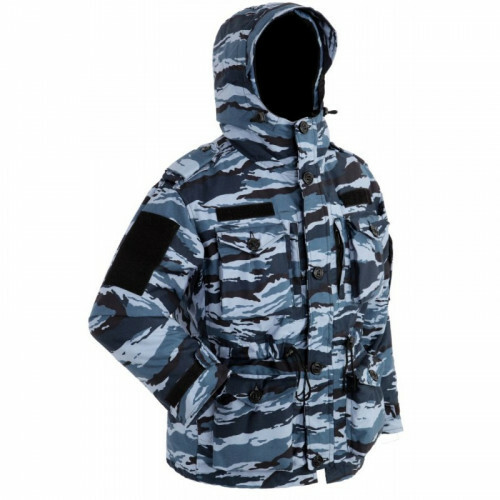 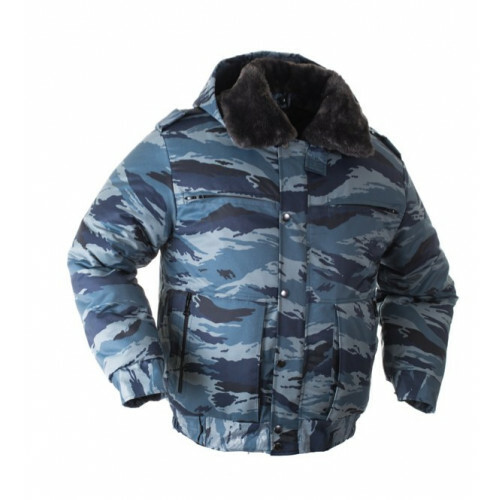 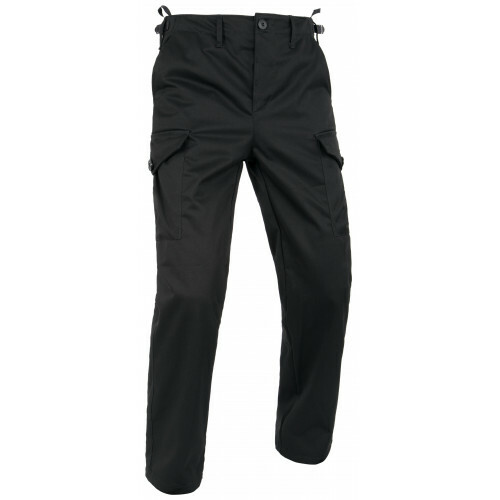 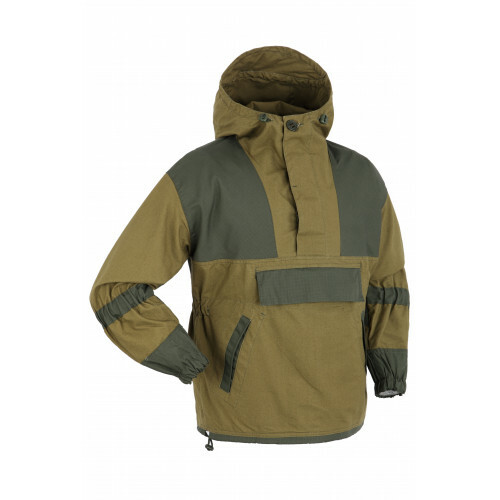 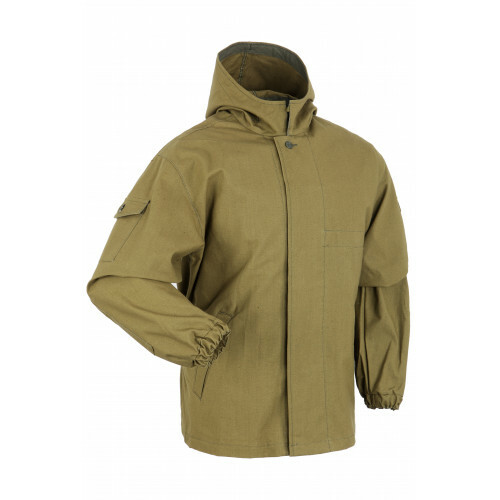 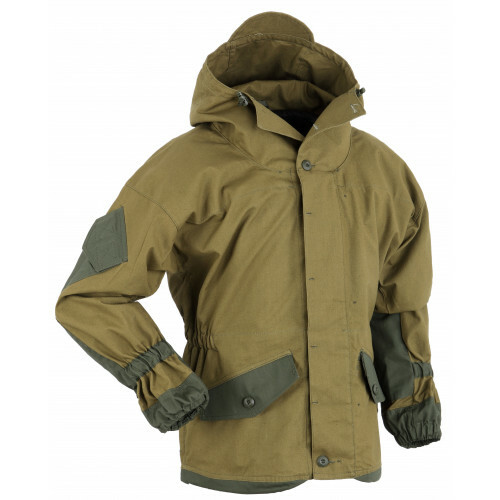 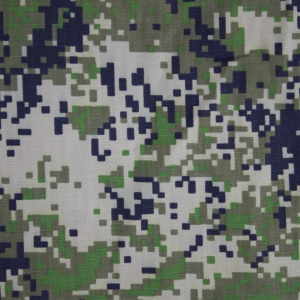 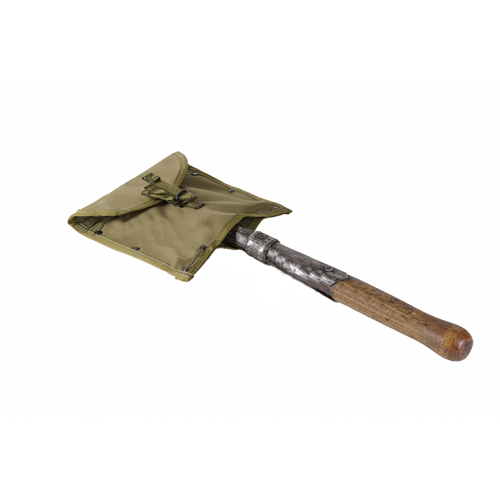 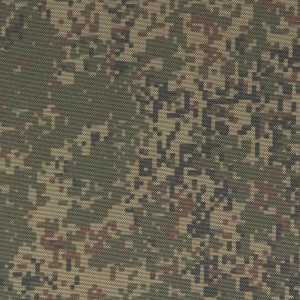 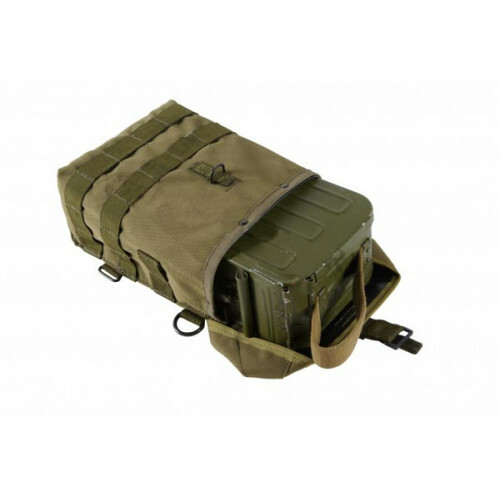 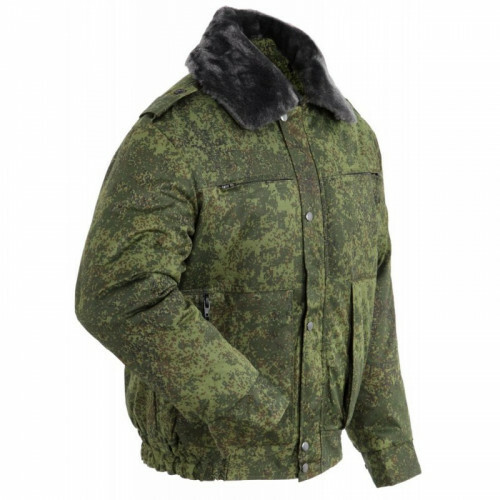 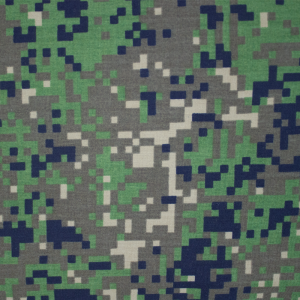 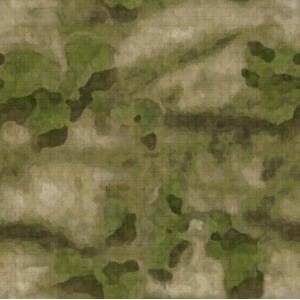 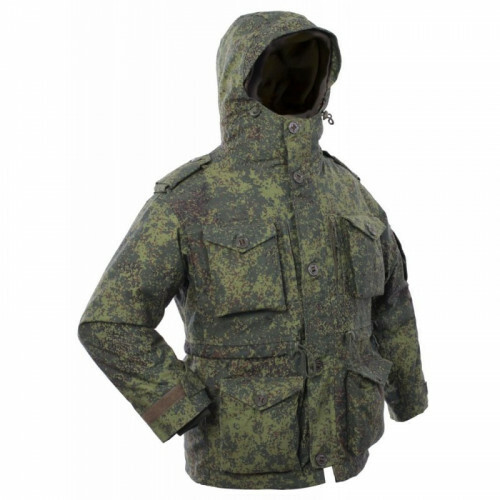 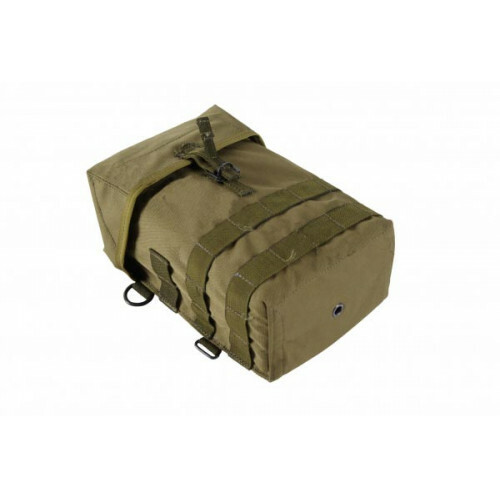 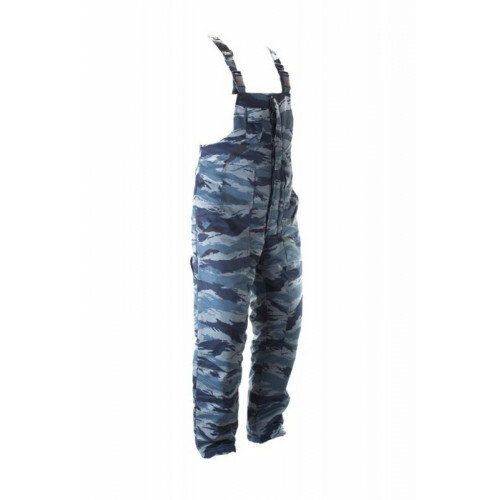 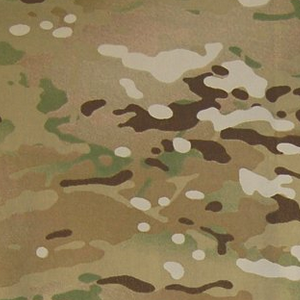 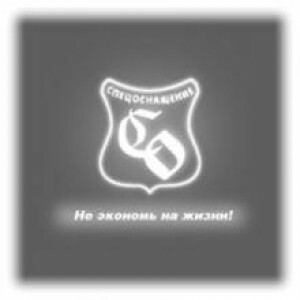 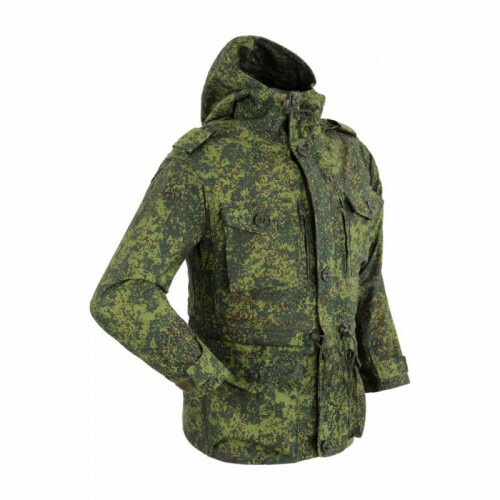 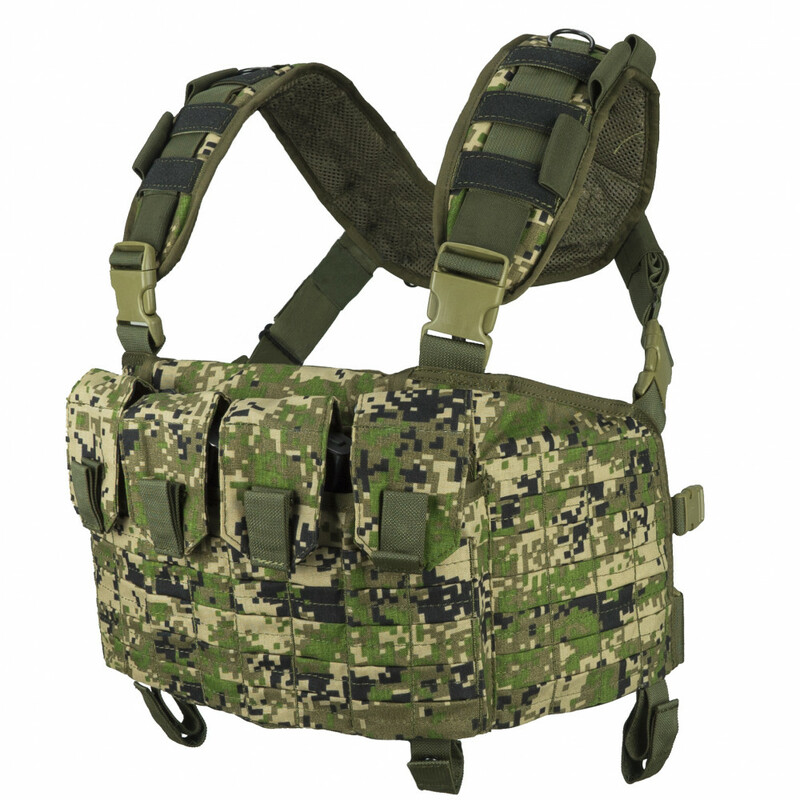 “Legat” Chestrig, manufactured by SSO LLC. 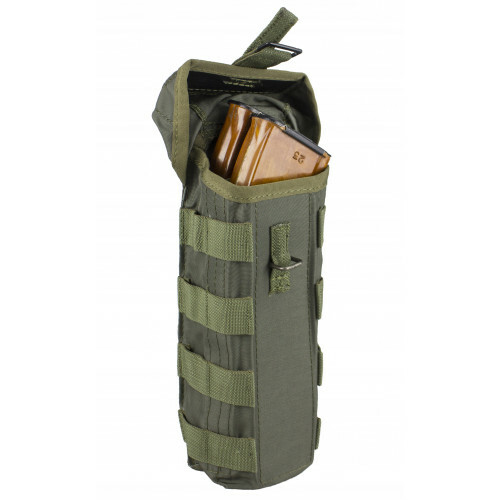 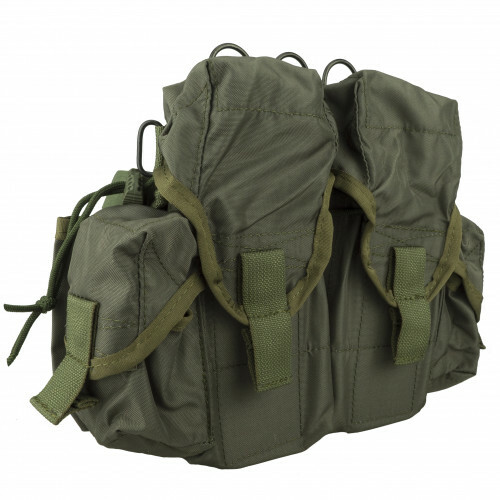 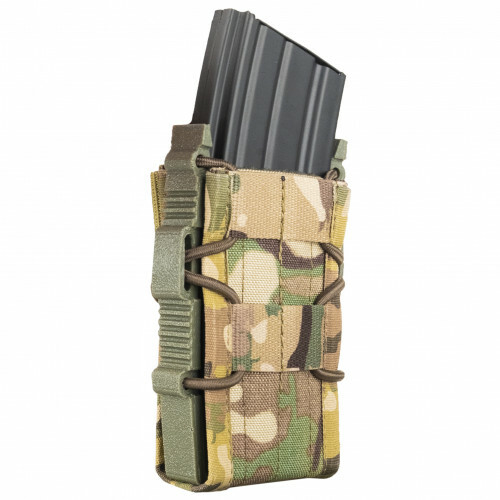 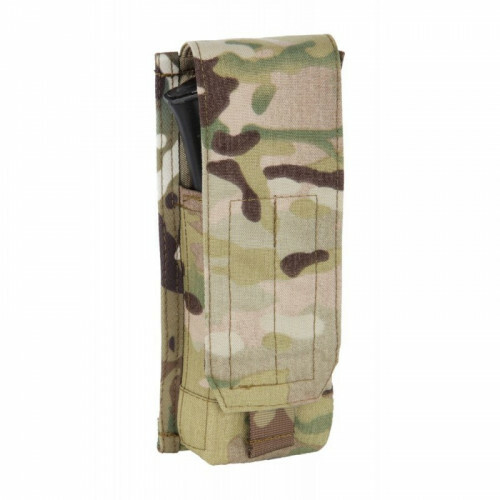 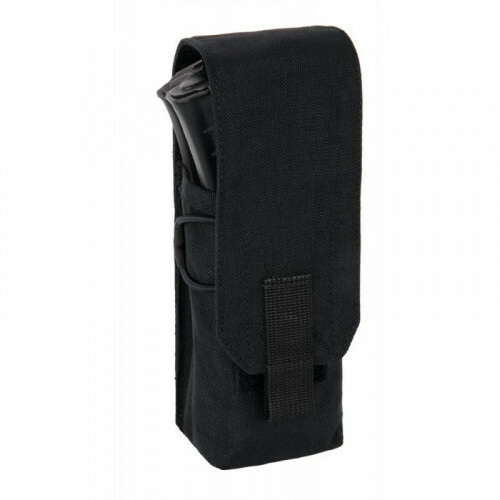 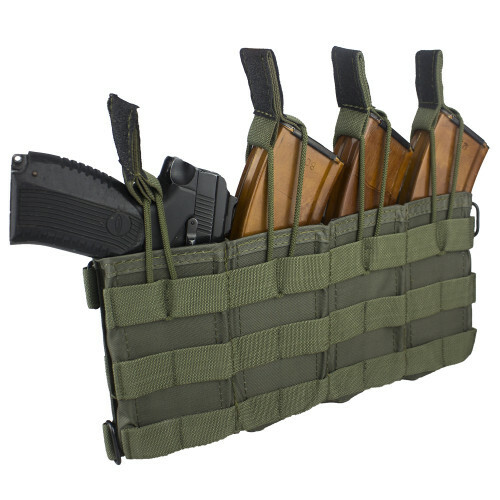 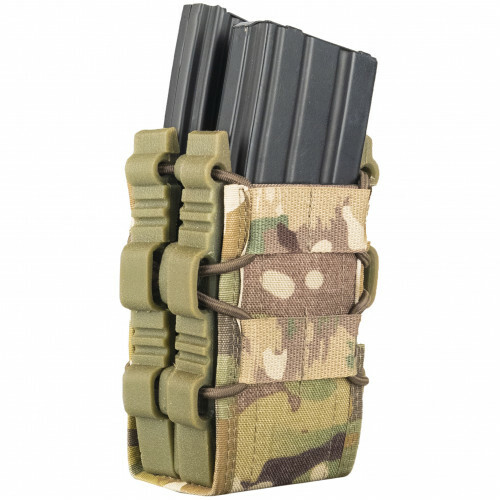 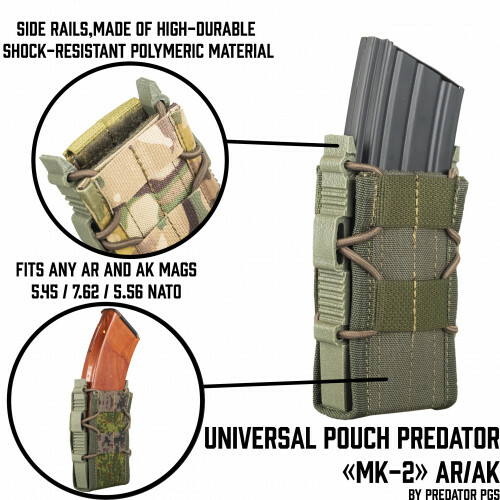 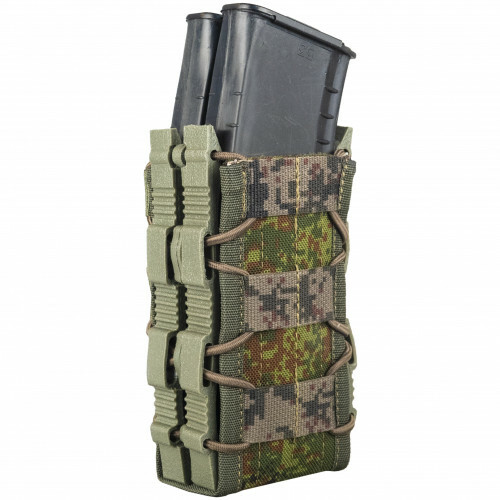 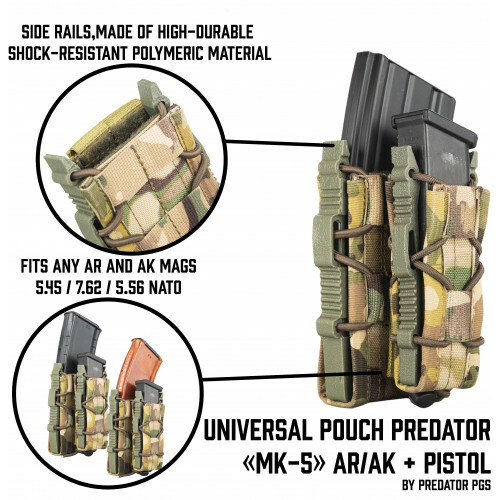 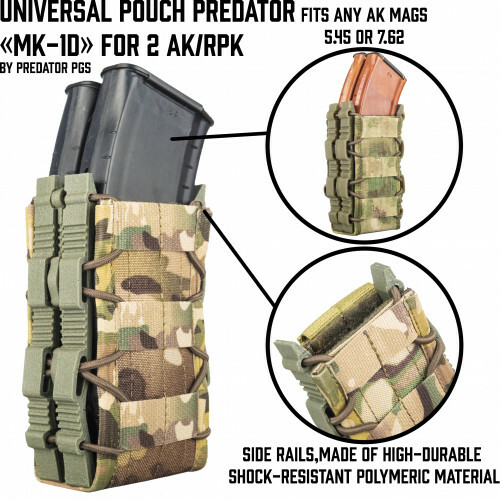 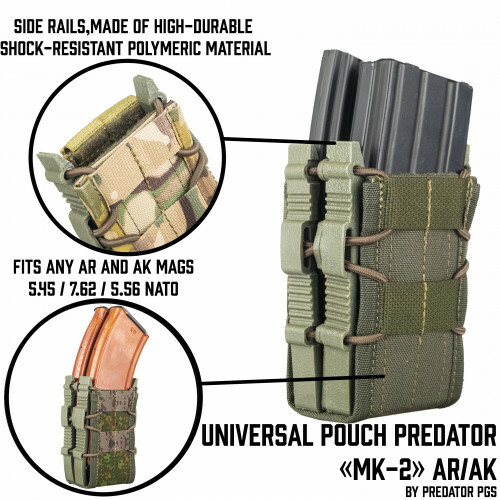 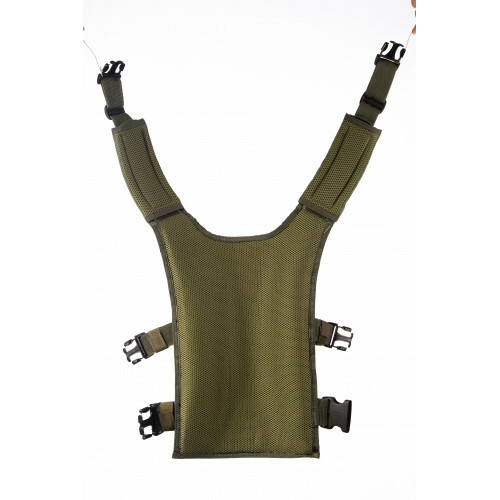 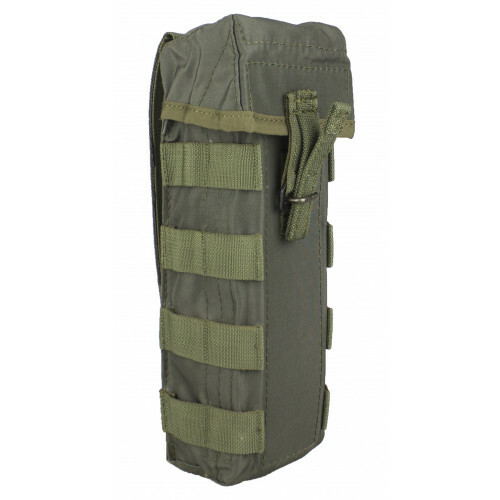 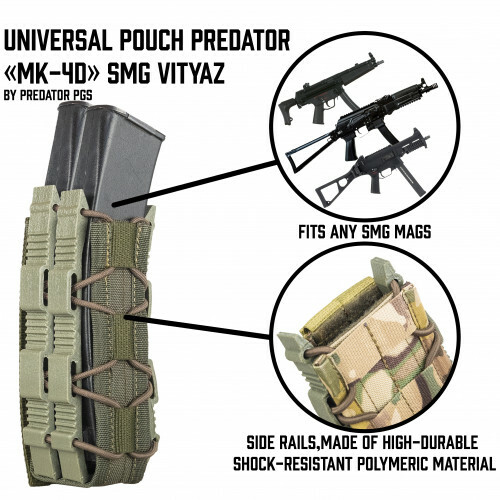 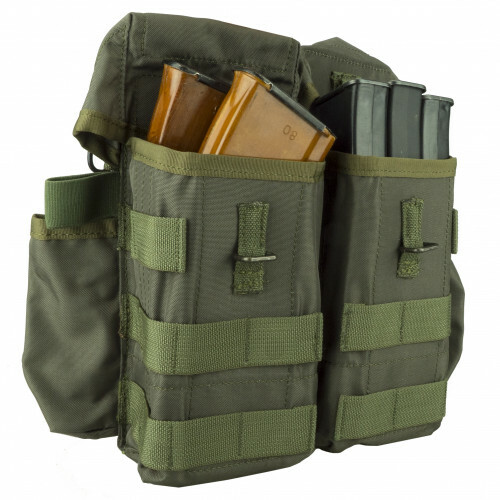 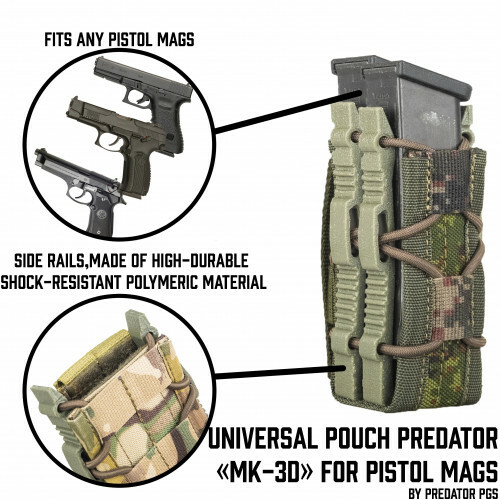 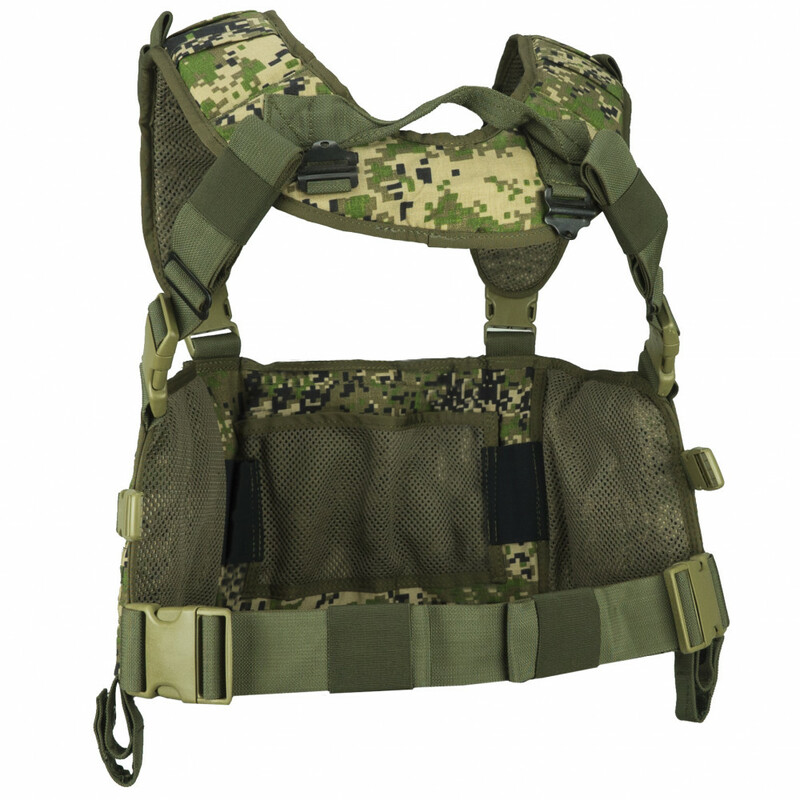 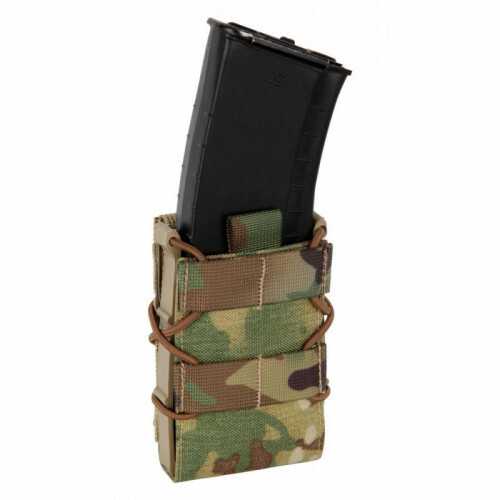 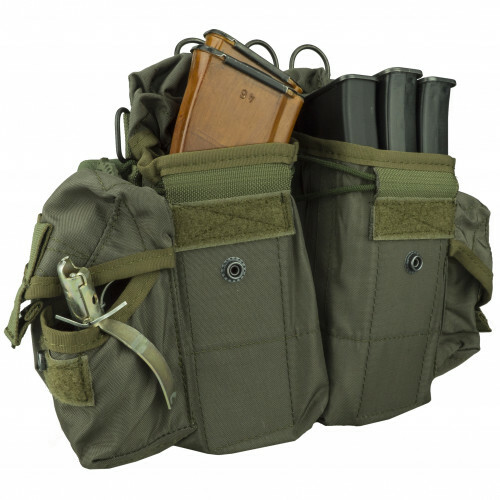 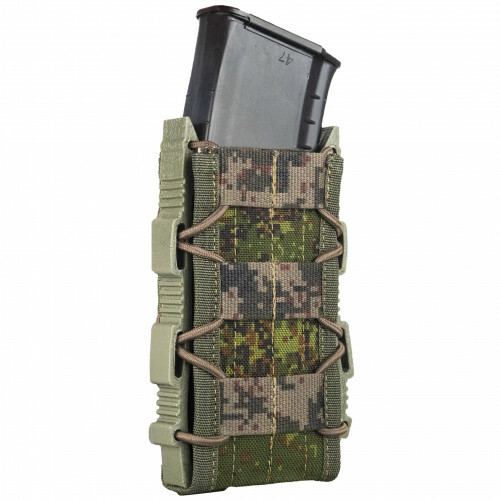 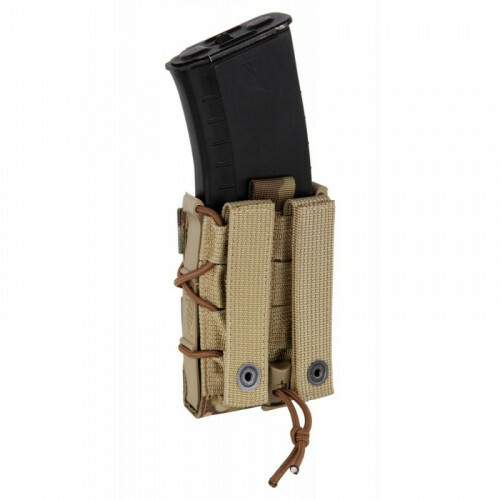 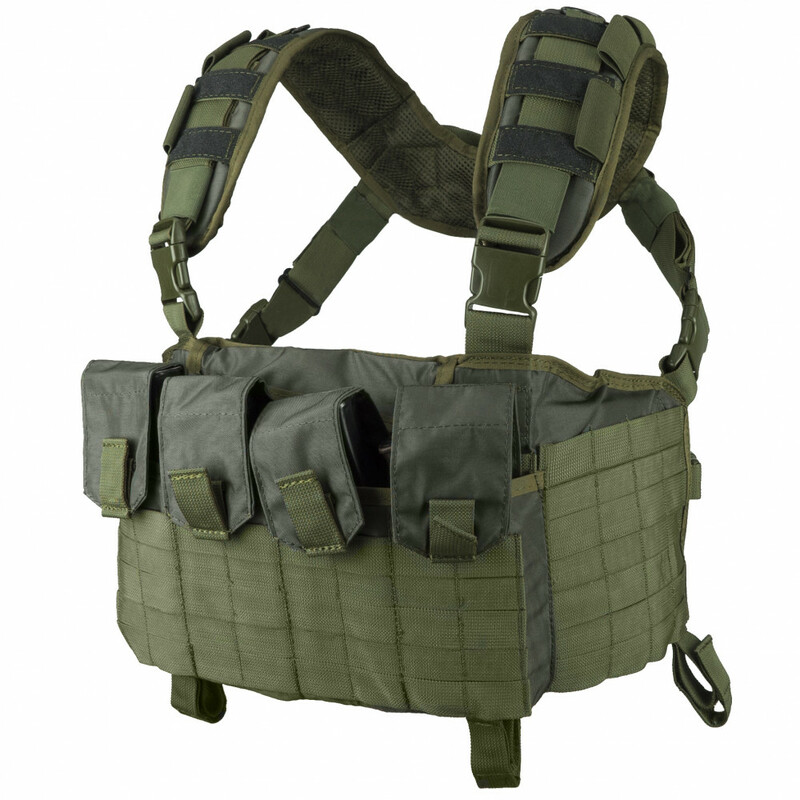 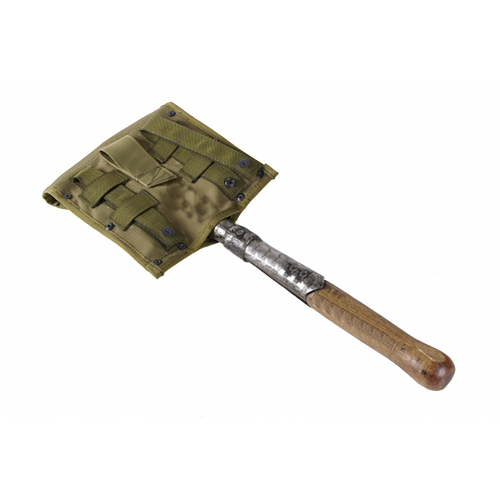 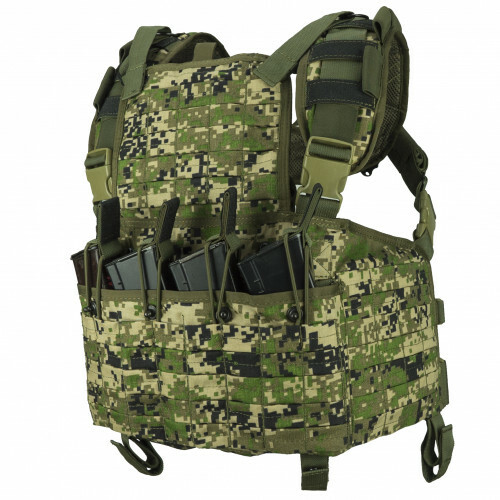 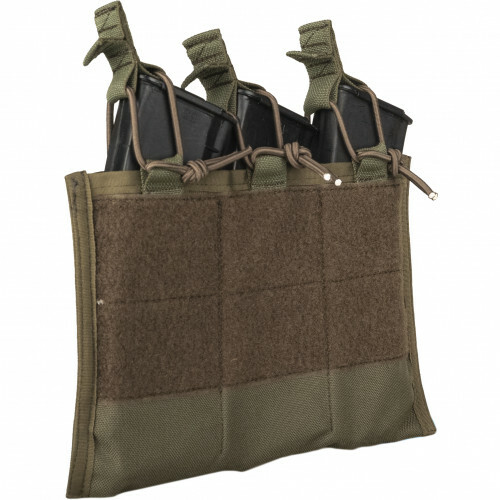 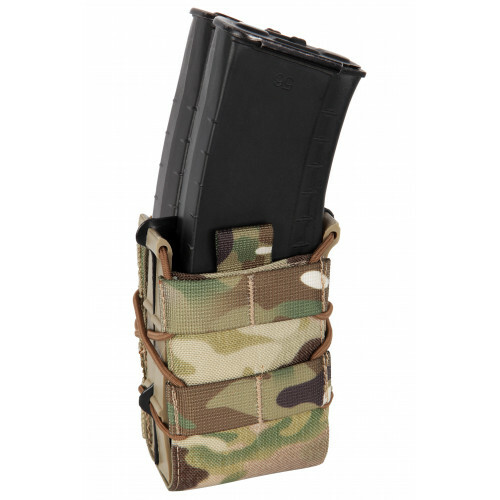 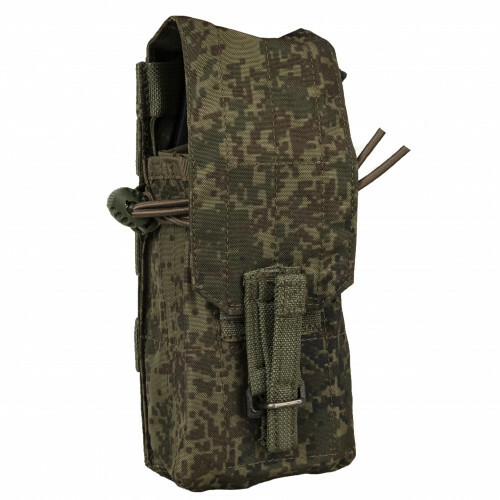 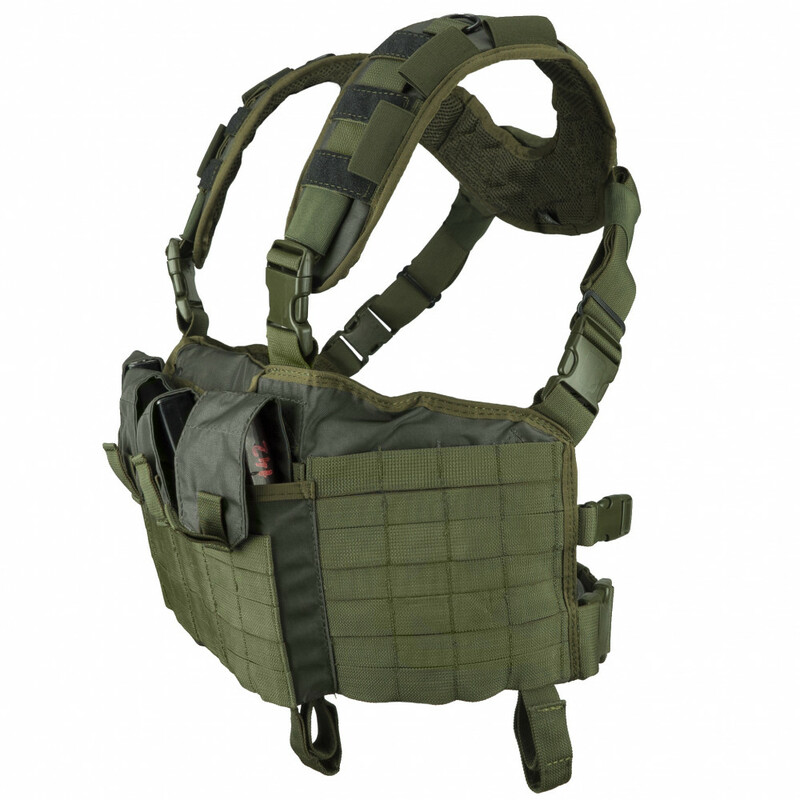 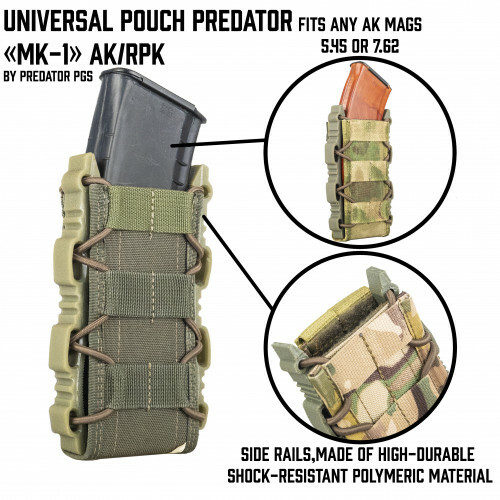 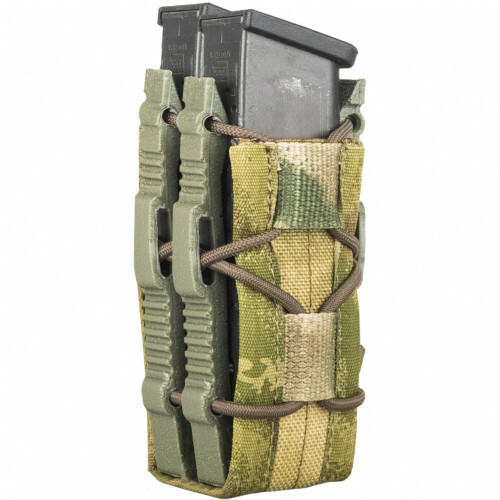 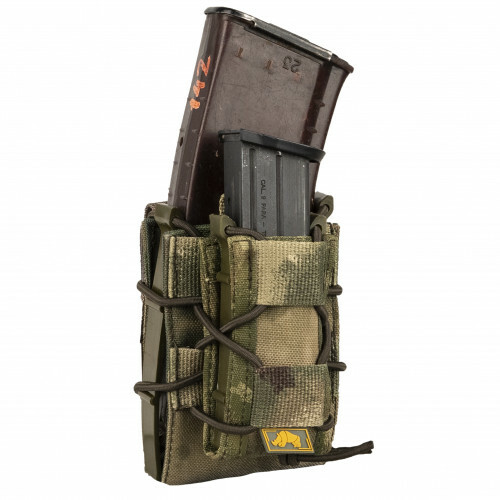 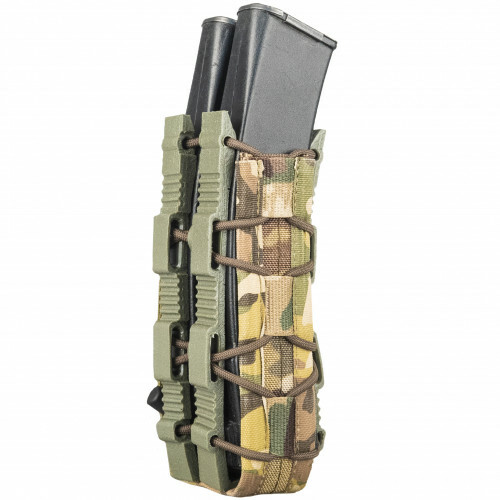 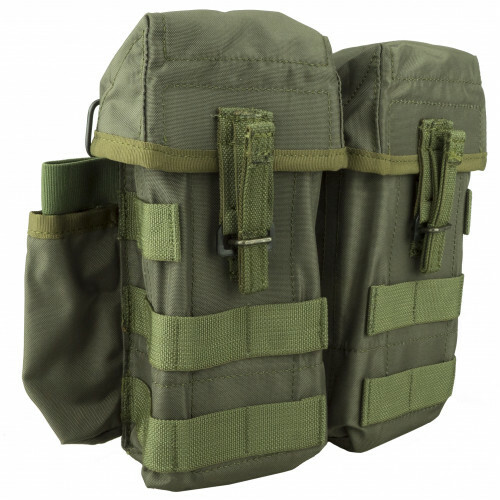 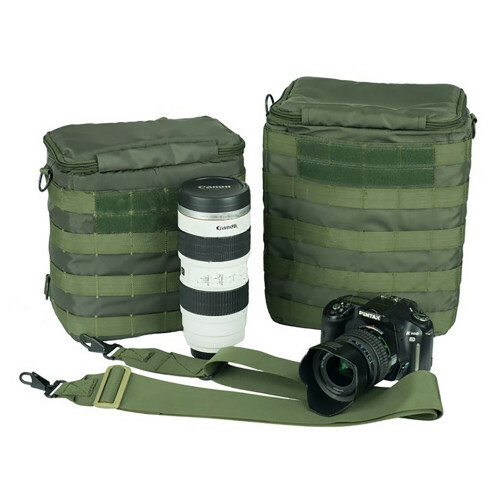 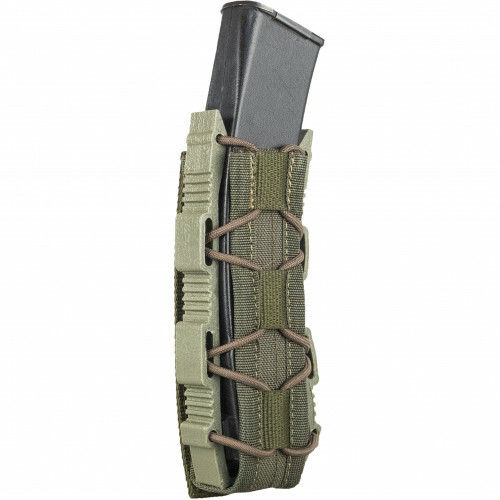 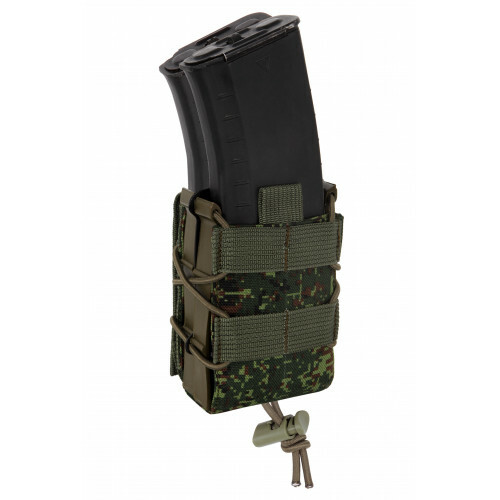 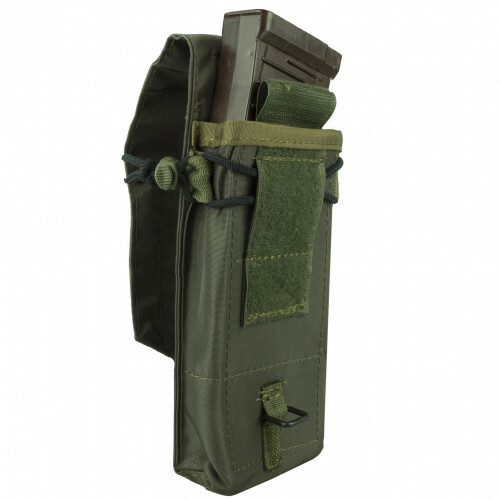 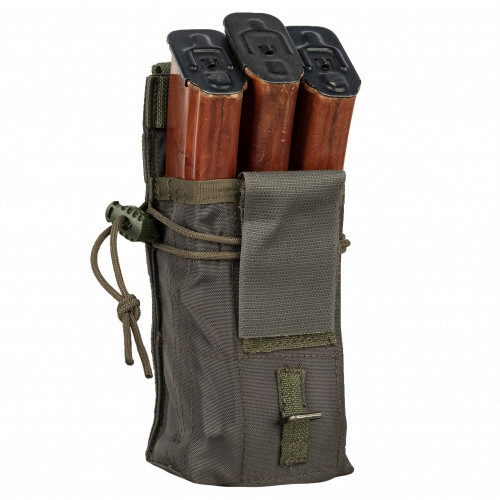 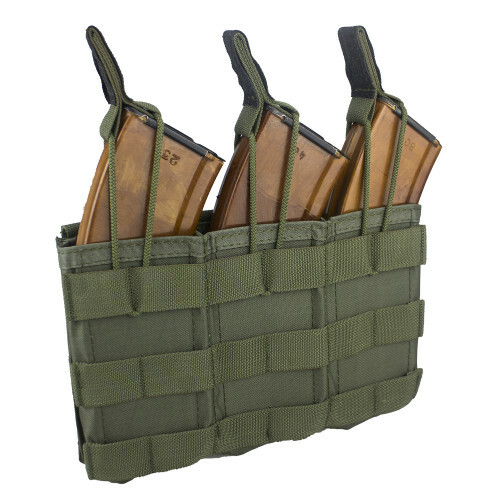 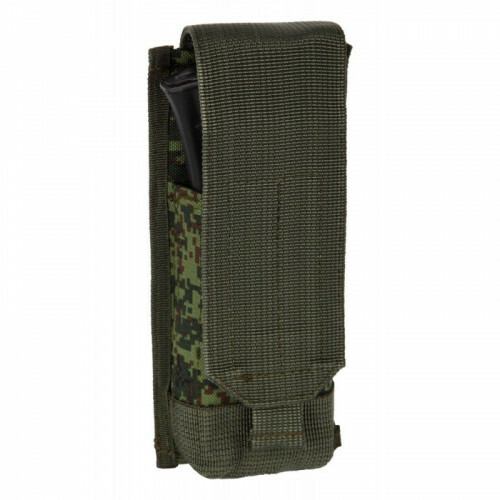 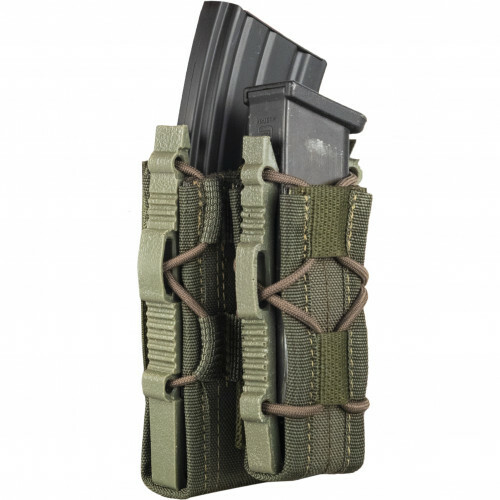 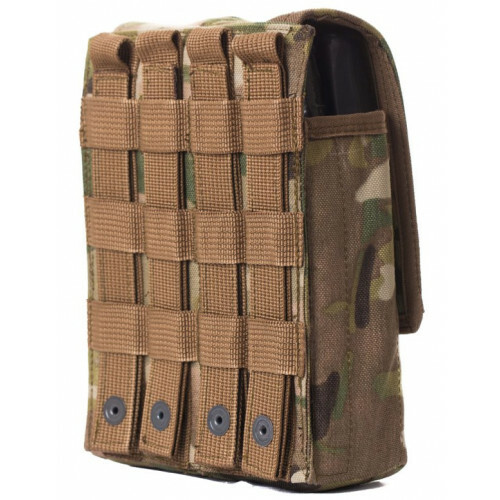 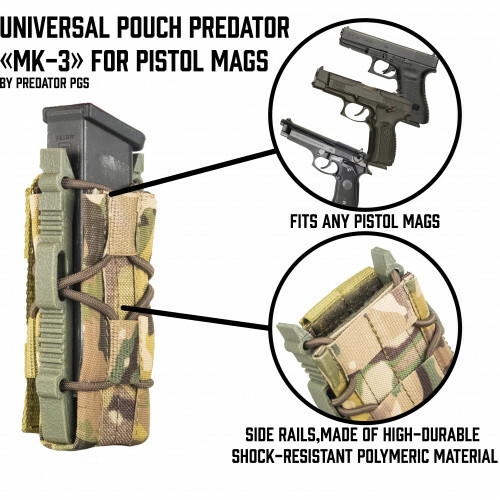 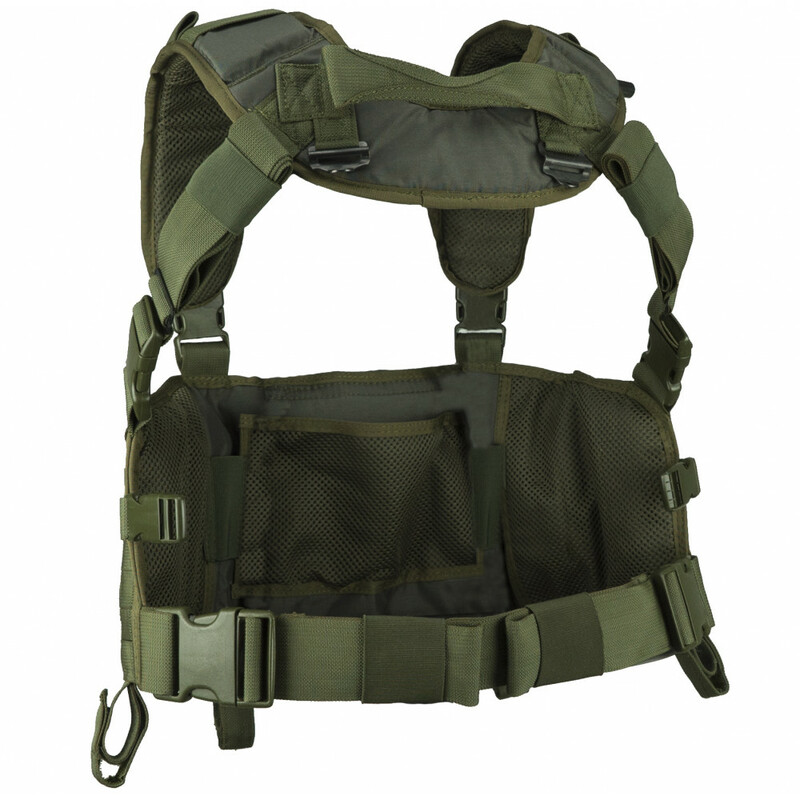 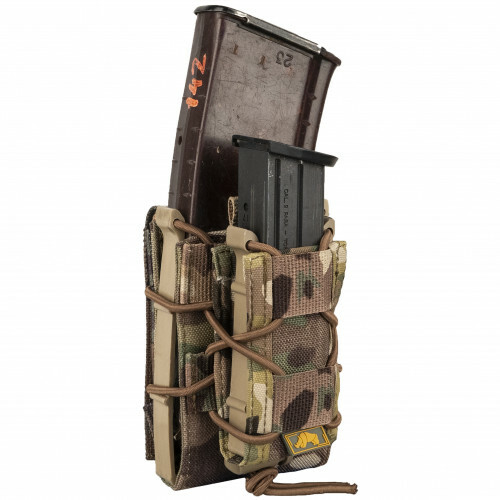 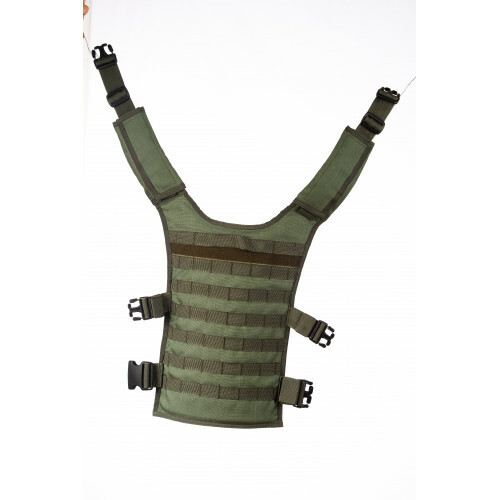 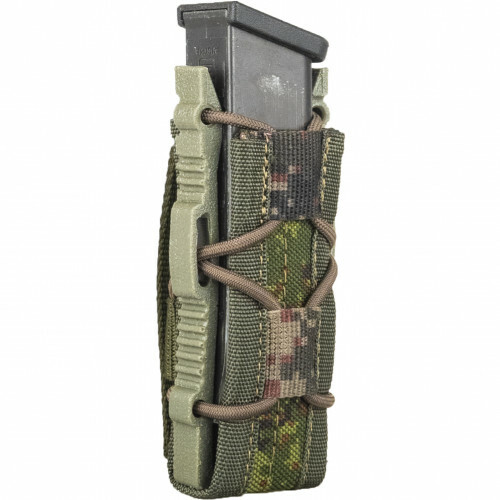 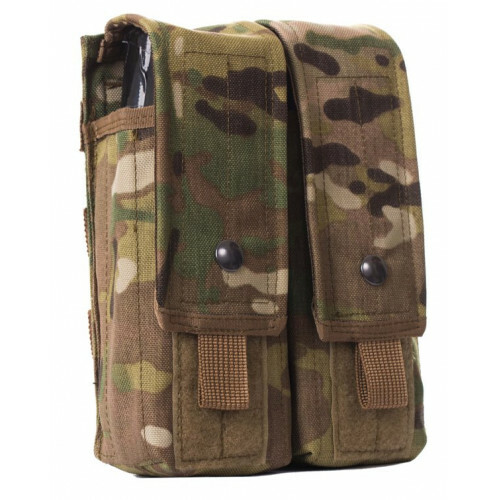 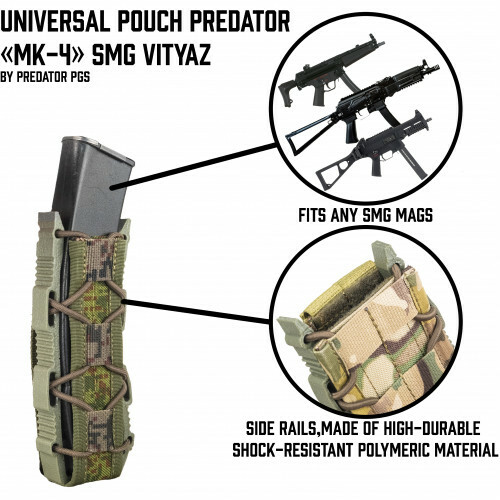 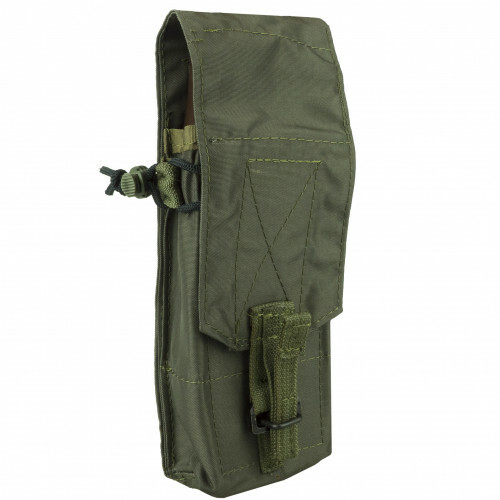 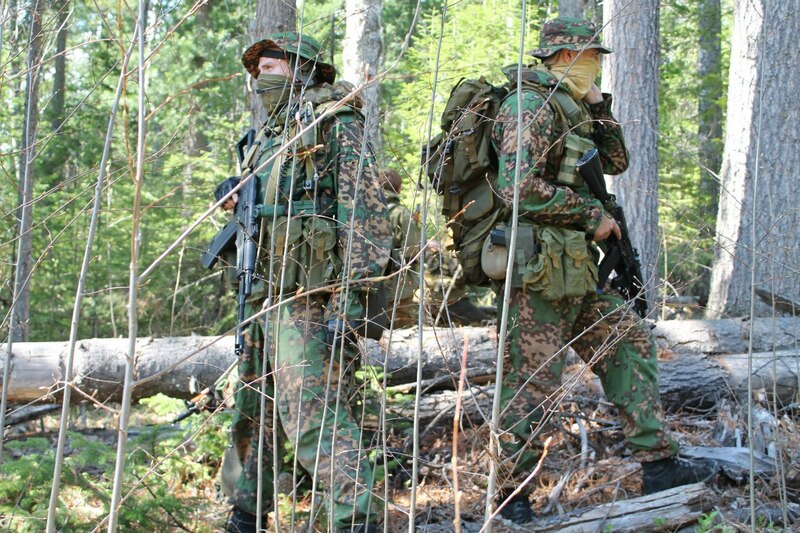 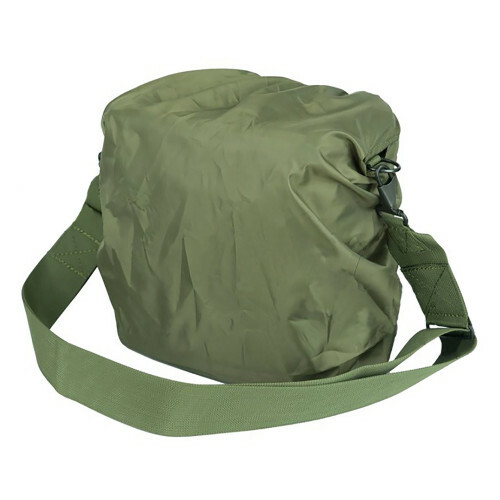 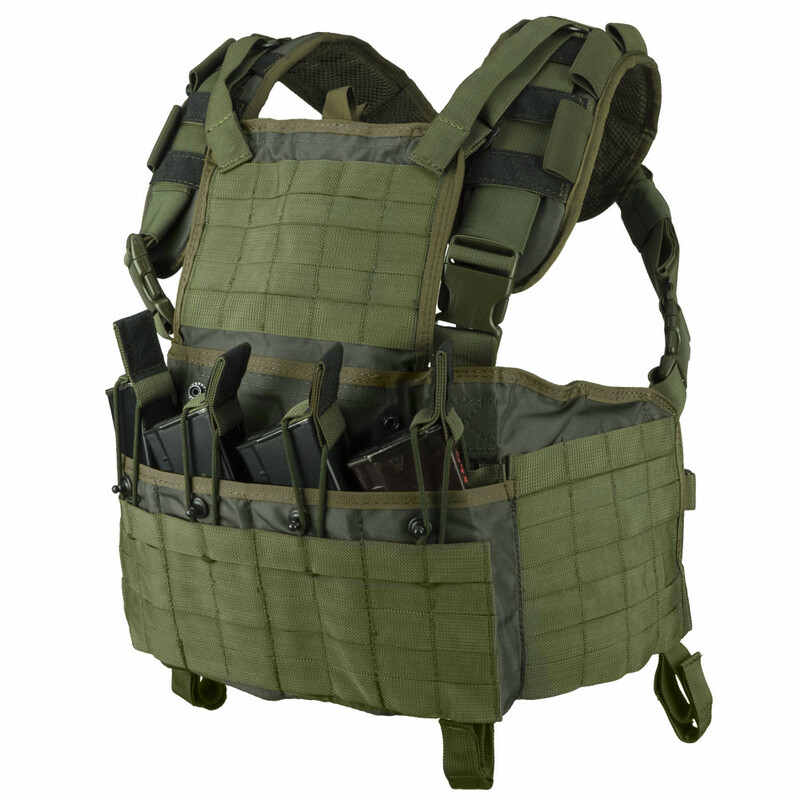 Convinient and pragmatic platform, which includes 4 integrated AK mags pouches with adjustable flapper on velcro, which may be removed and replaced by elastic bands (included into the supply kit,usually are put into inner administrative pouch), also has inner administrative pouch, may be worn bothly with or without bodyarmor, upper frontal section may be removed into the special pocket in case of useless, has outer MOLLE interface, which allows to place any pouches you need, depending on preferences or mission type. 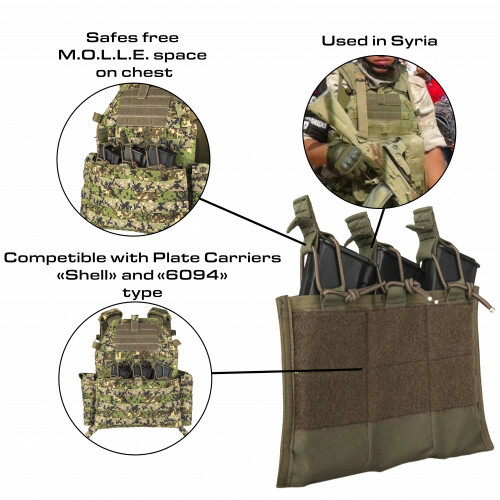 Besides that, chestrig may fit Granit or Sapi plates(or something another types with similar sizes) and has special mount for it from the inner side.